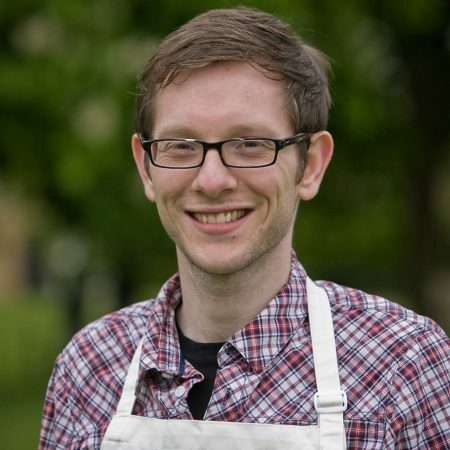 Edward was the winner of series 1 of The Great British Bake Off. Edward Kimber is from Bradford. He was the winner of series 1 of The Great British Bake Off. After winning the competition, he wrote two books on baking, The Boy Who Bakes and Say It With Cake.